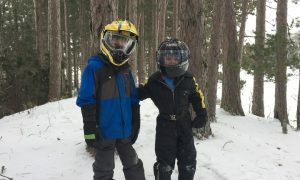 SeabergMotorsports.com > Blog > Snowmobile > Trails are OPEN all across Minnesota! Trails are finally open all across Minnesota and what better way to enjoy the upcoming warmer temperatures than on a machine blazing through the woods and trails. 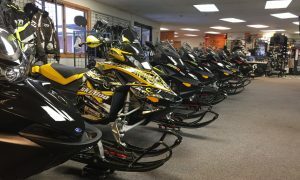 current snowmobiles, whether you could use a new track or just need a tune up to get some extra power out of your sluggish sled. we are available to help. So get out here today and enjoy nature from a snowmobile! Get off the couch and get out. Minnesota has thousands of miles of trails waiting for you to explore. Let Seaberg Motorsports guide you on your path to nature today.